Leading a group is a delicate balancing act of tasks and dynamic group and individual factors, and the group leader's expertise and skill are fundamental to maintaining this balance. 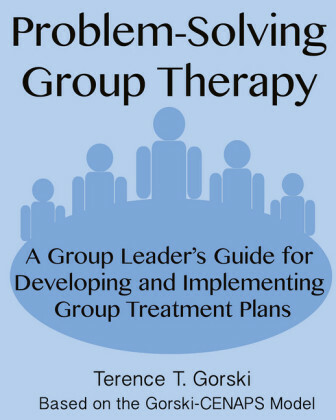 However, no matter how competent and well-prepared the group leader is, there can be situations that present challenges that are not easily addressed, defy conventional interventions, or call for a different approach. 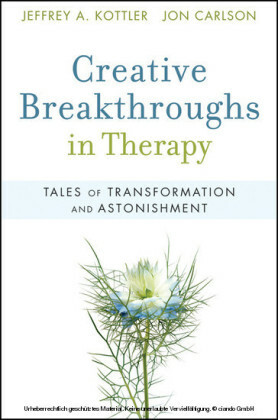 The material presented in this book is intended to give group leaders evidence-based creative and inspirational tools, techniques, intervention strategies, and the like to address these dilemmas and difficult situations. They can also enhance members' growth and development, stimulate self-exploration, assist to soothe and calm, and deepen and broaden thoughts and feelings. 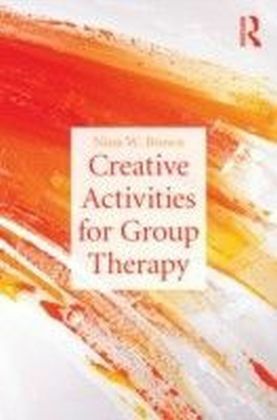 The creative activities included were selected because they do not require specialized training, are easy to implement, do not follow a particular theoretical perspective, and can be effective for both the individual and group as a whole. 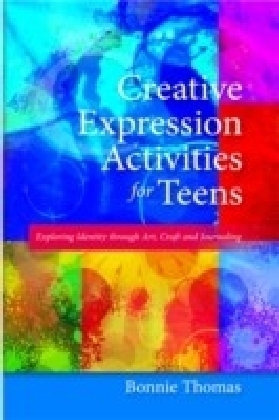 The major categories of expressive processes presented are fairy tales, drawing, writing, imagery and mindfulness, music, movement, exercise, dance, drama, and role play, and collage, flats, and scrapbooks. Each chapter will focus on one of these activities and is designed so that they can be completed in one session. 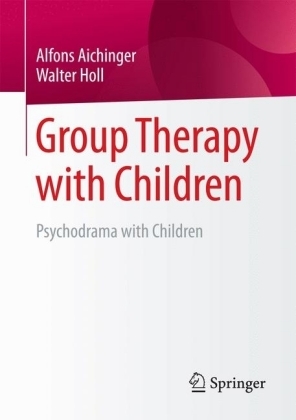 The closing chapters will present applications for member's concerns, group level challenges, and case examples of group dilemmas and suggested activities to address them.